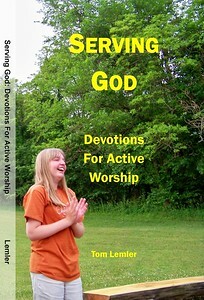 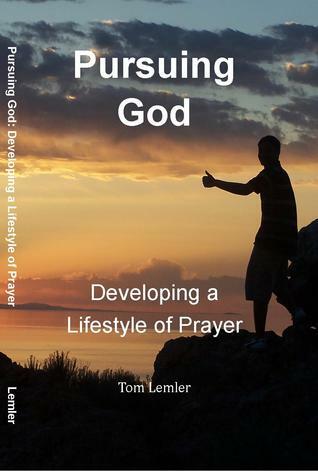 “Knowing God” is be the third book in the “God” series to be published by Impact Prayer Ministry. 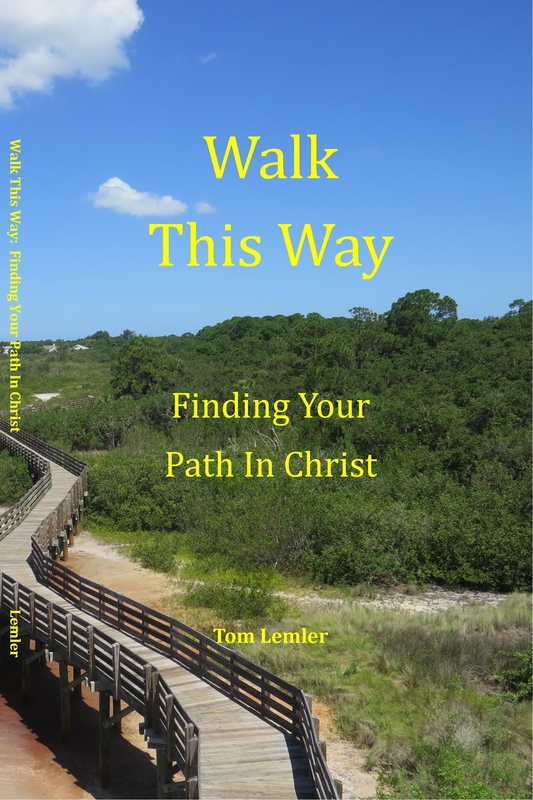 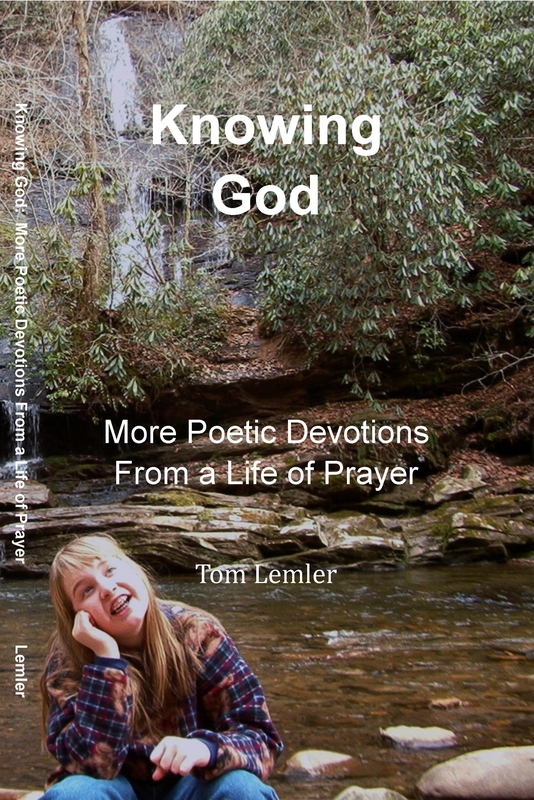 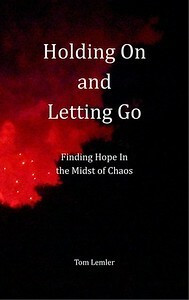 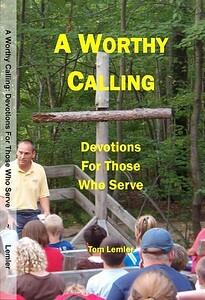 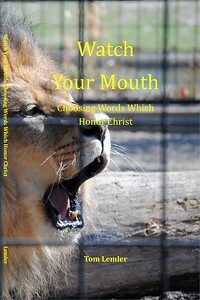 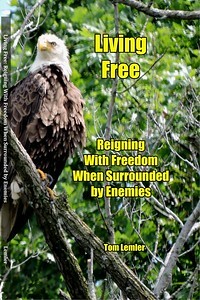 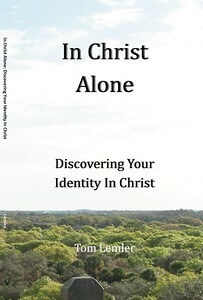 This book is a second collection of poems and corresponding prayer points written by Impact Prayer Ministry director, Tom Lemler. 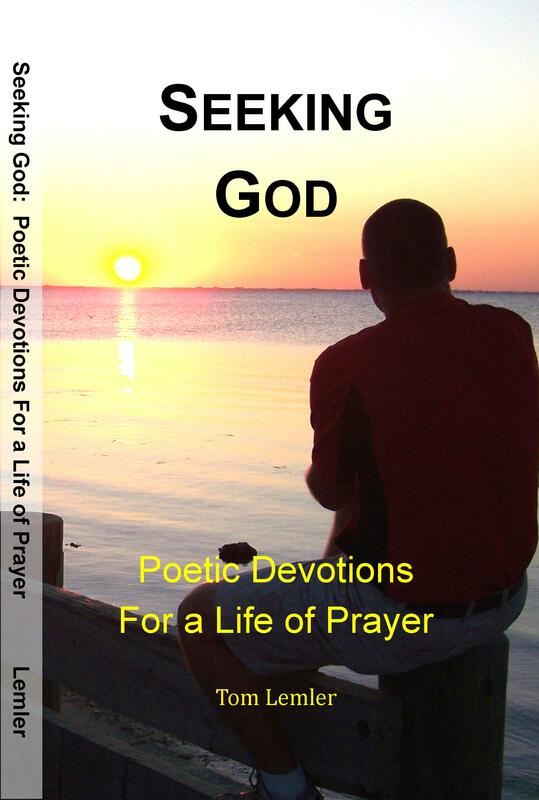 Each of the 40 original poems include a brief description of the prayer focus and/or event leading up to that poem’s writing. 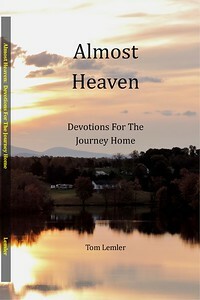 The book is 160 pages in length.